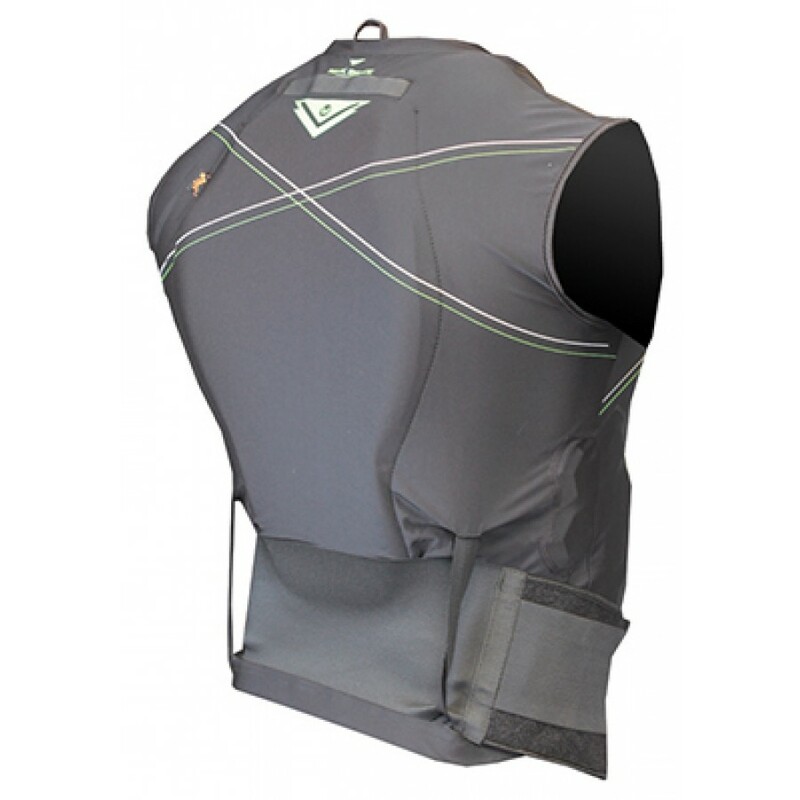 Our newly redesigned Demon X D30 Protective Vest is the sickest piece of protective gear we've released so far. 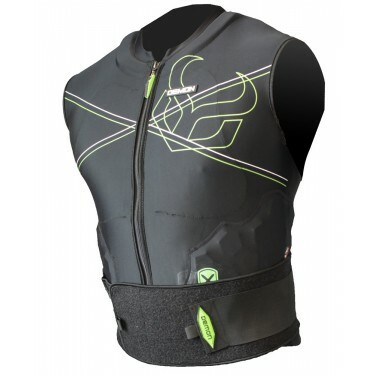 Ultra lightweight and breathable utilizing D3O spine protection, and SAS-TEC ribs. Compatible with neck braces. Wear under your shirt for freeride, MTB, longboard, kayak, BMX, snowboard... whatever your sport. Go to ride, jump, shred your way to victory with Demon's Vest X D3O. Hand Wash, Air dry. 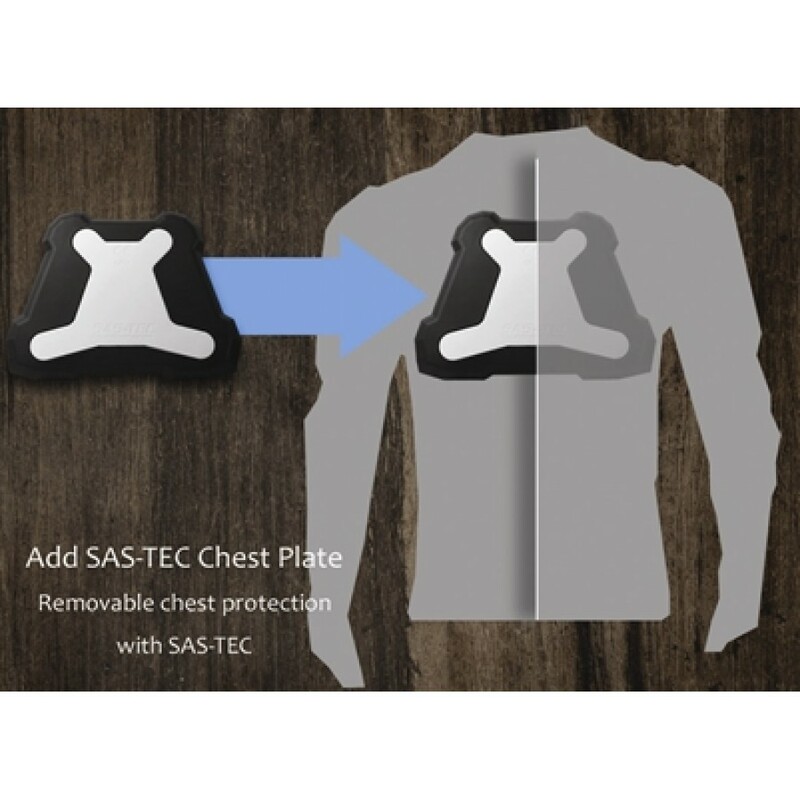 Now available with the SAS-TEC Chest plate. Click for more information about Demon X Series and D3O impact technology. Lower back/waist belt support strap. SAS-Tec CE EN 1621-1 ribs. Not just for winter anymore! Fits snugly to the body. Lightweight, athletic blend of Lycra and mesh. Fully ventilated underarm and side. Lightweight, athletic blend Lycra/mesh for close-fitting, all season wear (bike or snow). 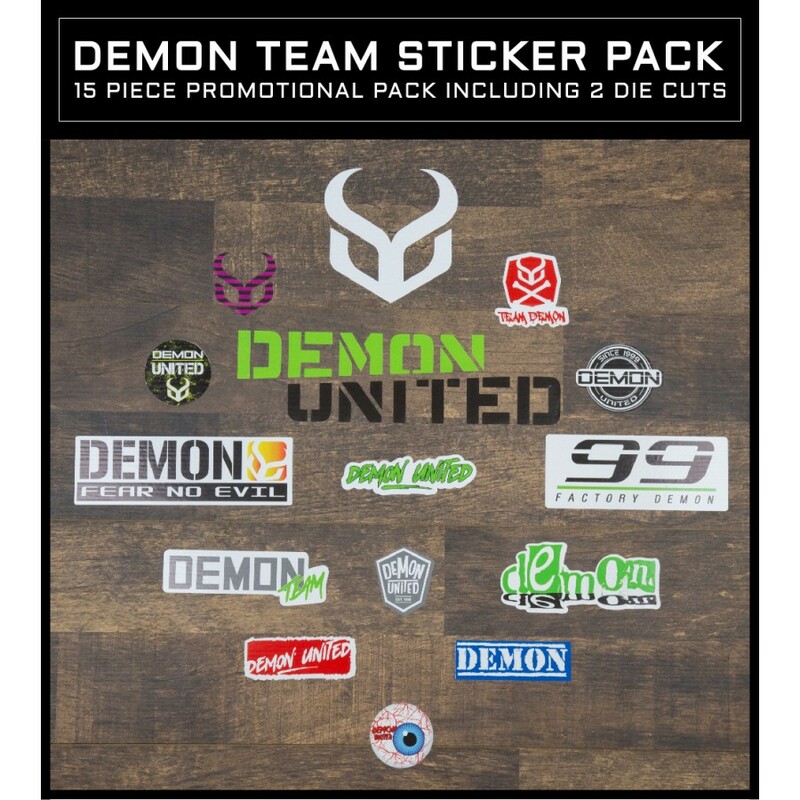 Demon Men's Compression SKINN Short Demon Compression SKINN is the perfect ALL-Sport alternative ..
Demon Shield MTB Padded Short V2 Aggressive padded shorts for the mountain bike rider looking to ..
Demon Shield Snow Padded Short V2 Aggressive padded shorts for the rider looking to put their rid..